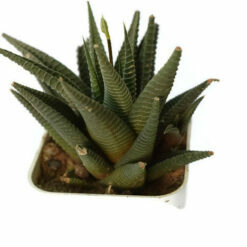 Haworthia Venosa is a genus of succulent plants endemic to southern Africa, named after the British botanist Adrian Haworth. Haworthias are relatively small, and most consist of low-growing rosettes of succulent leaves. 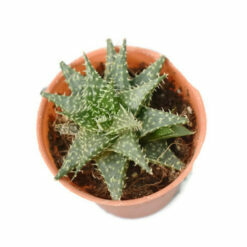 With multitudes of species, they comprise numerous striking appearances and unusual forms, ranging from narrow leaves with black-and-white zebra stripes, to clear or reticulated translucent leaves. 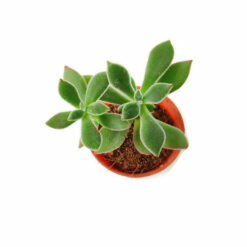 These tiny plant gems are a collector’s dream. 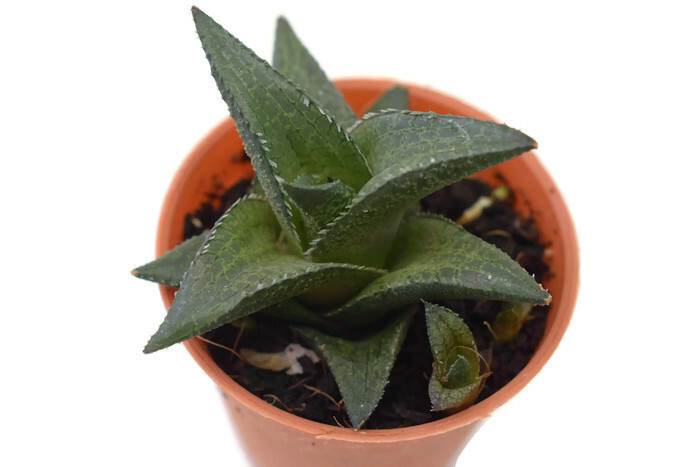 Haworthia Venosa were included in the genus Aloe before being promoted to a new genus in the Asphodelaceae family in the early 1800’s. 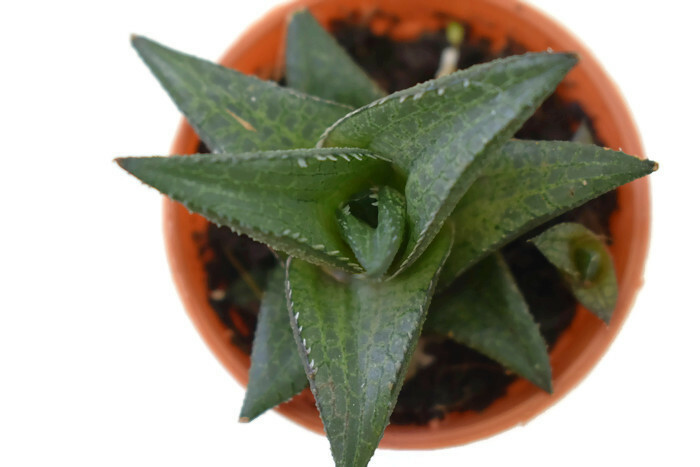 In the 2010’s, genetic studies further divided the former genus Haworthia into three genera: Haworthia (42 species), Haworthiopsis (18 species) and Tulista (4 species). 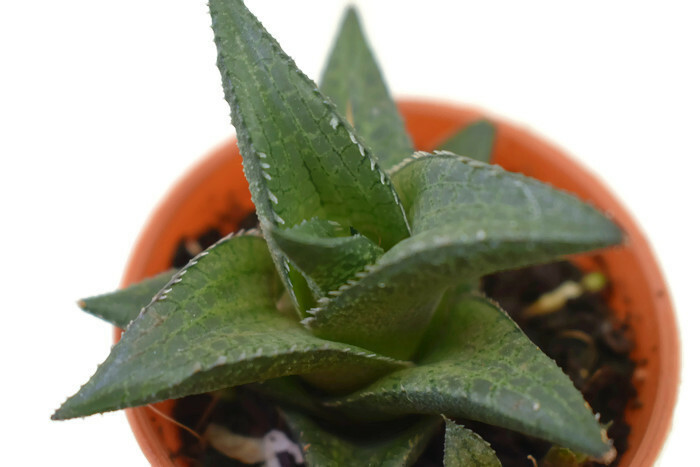 While many succulents like full sun, Haworthias are more adapted to semi-shade conditions. 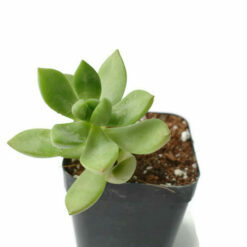 They often grow under shrubby plants or in rock crevices. In the native habitat, Haworthias are very difficult to be found. Their population sizes are often small – within several meters, tens to hundreds of individuals grow together. On the other hand, the population distributions are fragmented and the distances are often in kilometers. 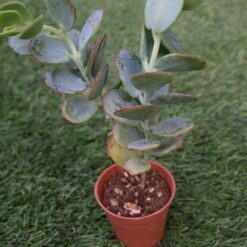 In a field trip searching for succulents, one usually only sees H. viscosa or H. cymbiformis. With good luck, encounter H. arachnoidea can be encountered. Other common species in cultivation like H. retusa are barely found. 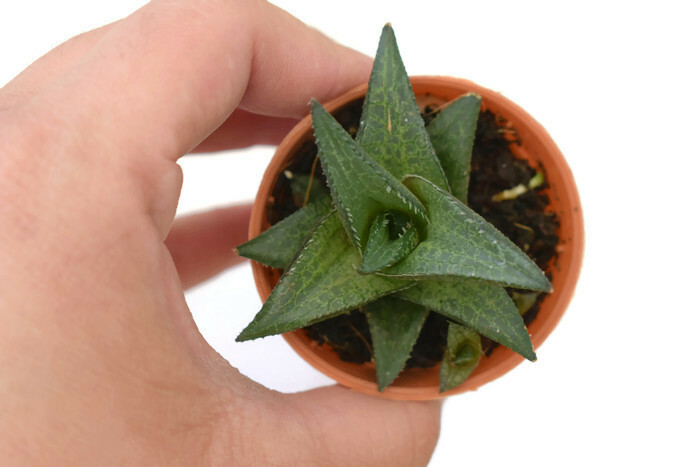 So far most of the recognized Haworthia species grow near cities or roads. There are certainly more species yet to be discovered. 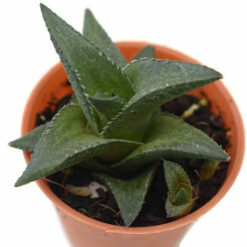 A wonderful feature of Haworthia is the great variation in the appearance. Textures and colors vary greatly among individuals and often display exceptionally attractive combinations. 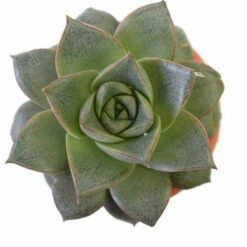 Growers carefully select parents and then hybridize to create more fascinating varieties. 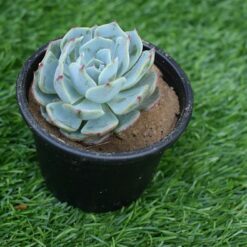 The people who enjoy Haworthias have a true admiration for the beauty of each individual plant.